Charles Pittard was born in Martock about 1812 and first started working as a leather dresser in Yeovil in 1826 and his name is recorded in a wages book although the name of the company is not recorded. Although he would only have been around 14 at the time, it was not unusual for children to be employed in the leather industry either as an apprentice or an employee. He later acquired the firm. In 1840 he was listed in the Somerset Gazette directory as a Glover living and working in Bond Street and the 1841 census recorded that he was living in Bond Street with his wife Ann, 9 years his senior, daughters Ann aged 4 and Mary aged 1. His daughter Ann died in 1843 and his wife died in the spring of 1849. In the winter of that year Charles married Eliza Thorne at Dorchester. 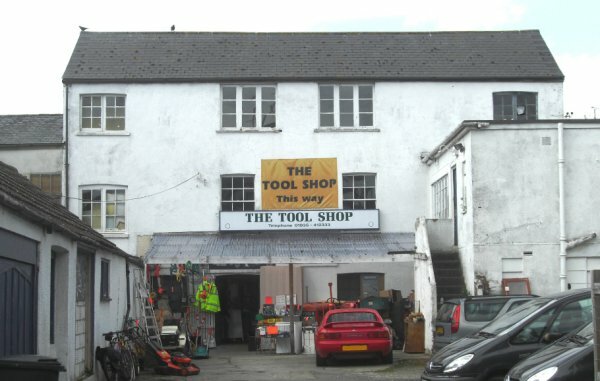 A leather dressing warehouse and office was acquired by Charles Pittard in 1848 and he remained its sole owner until his death in 1867 after which it passed to his two sons, Charles Wreford and Ebenezer then aged 22 and 19 respectively. 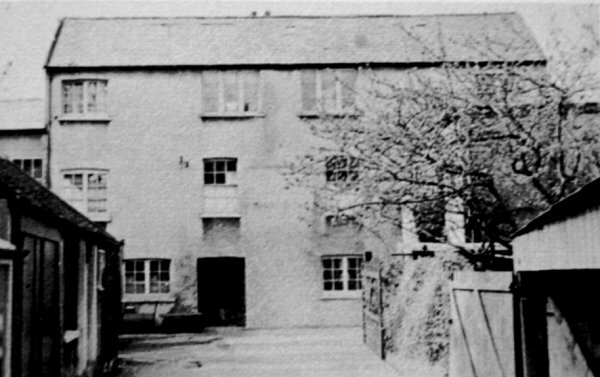 The building, which survives today (see Gallery), had previously been the glove factory and dressing yard of Hammond & Pickford. The animal skins that Pittard processed were imported chiefly from countries around the Mediterranean, but also from Australia and South America. 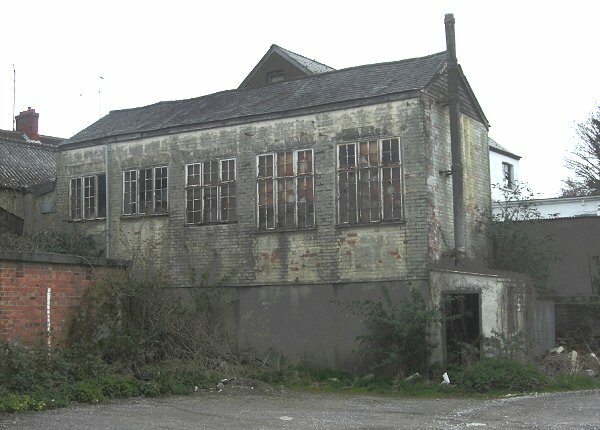 The building survives today (see photographs below) and the frontage, reached via a porte-cochere in Lower Middle Street, is little changed today and the side elevation, seen from Central Road, remains almost unchanged from its leather factory days although a close study of the brickwork shows that all five of the large windows at one time extended down to the string course to admit the maximum amount of light into the building. In the 1851 census Charles Pittard, aged 29, listed his occupation as 'Leather Dresser employing 6 men'. He was living in Middle Street with his wife Eliza, their three children; Mary, Charles Wreford and Ebenezer and a house servant. The situation was almost identical in 1861 except there was no live-in servant. 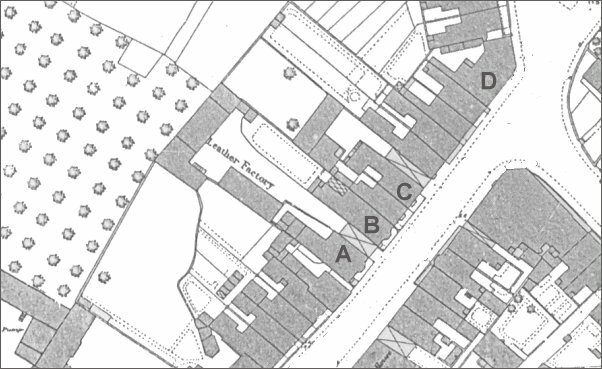 In 1858 Charles Pittard purchased an area of land south of the Sherborne road at Penfield, also known as Dykes Penn. His sons, Charles and Ebenezer, added to the site some five years after his death. 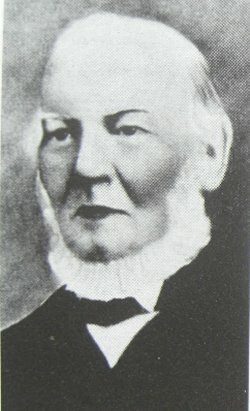 Charles Pittard died in Yeovil in 1867 aged 55. Charles Pittard's Middle Street leather dressing warehouse and office, photographed in the 1930s.